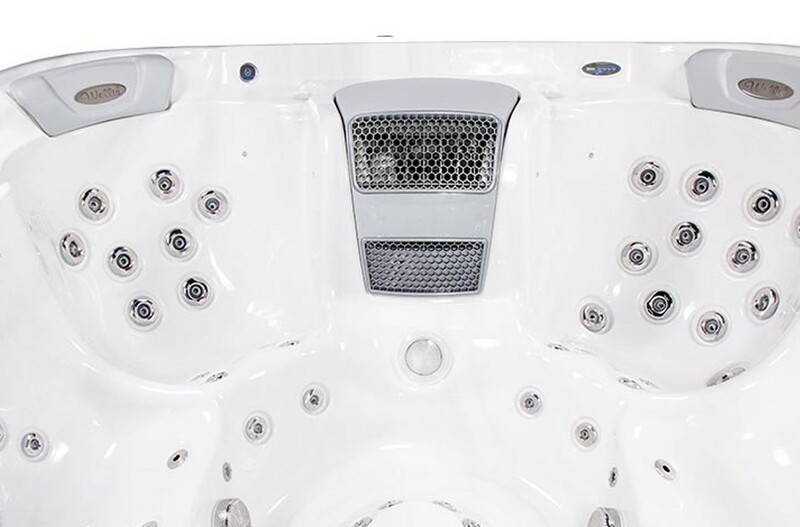 Wellis Elbrus 230 Deluxe spa is well equipped with many features: recessed jetting, UV-C water sanitizer lighting waterfall, 2 pieces antimicrobial filters, Silent™ hot air blower, chromotherapy LED lighting… etc. 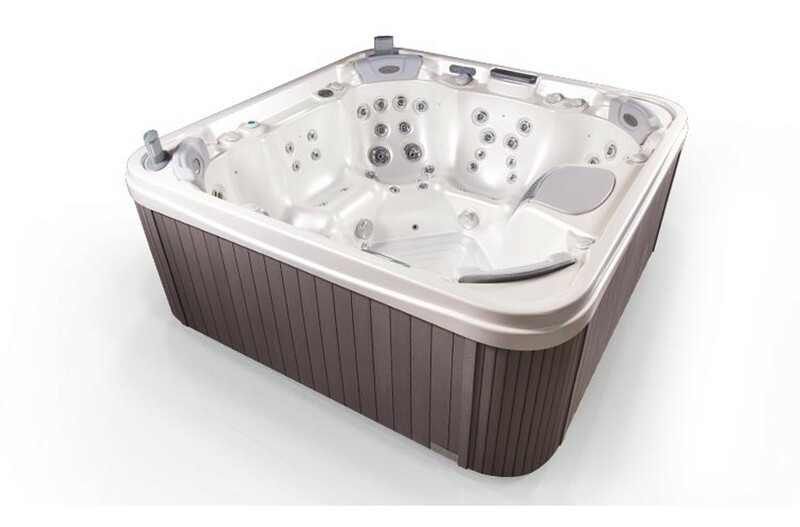 This hot tub, spa is designed and engineered to provide total comfort and performance. 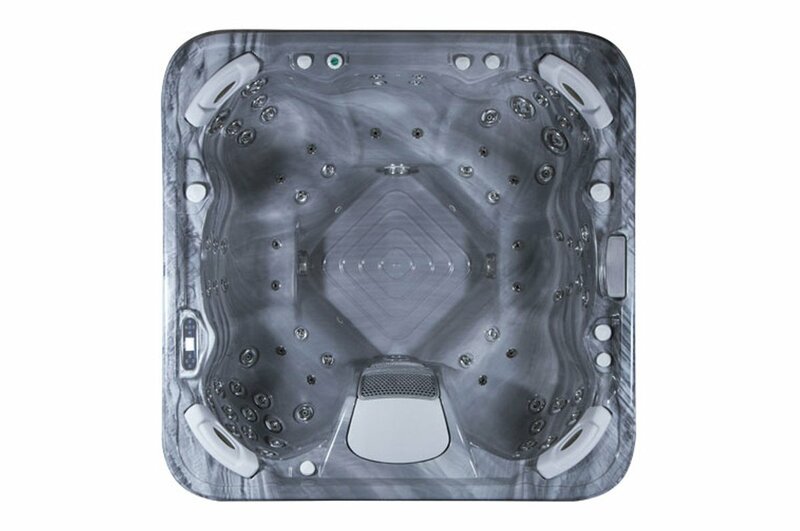 The Wellis Elbrus 230 Premium spa is the extended version of WELLIS Elbrus spa. 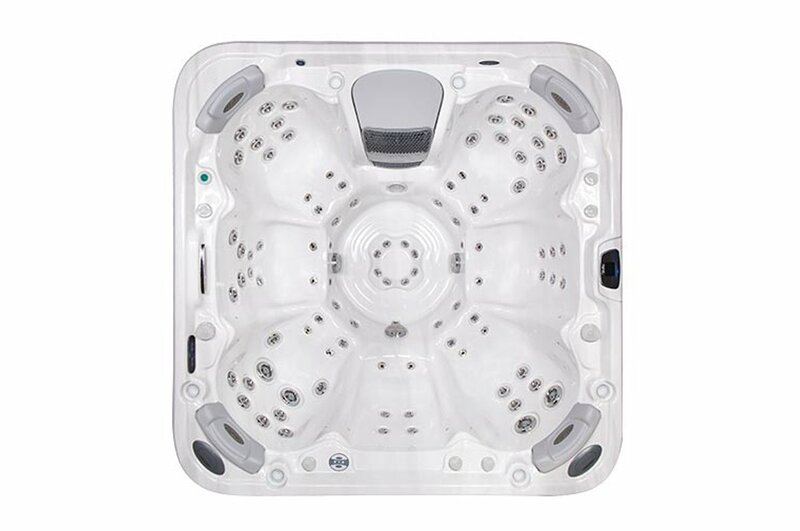 It’s prestigious dimensions can provide room for ultimate WellDome™ foot massage system. 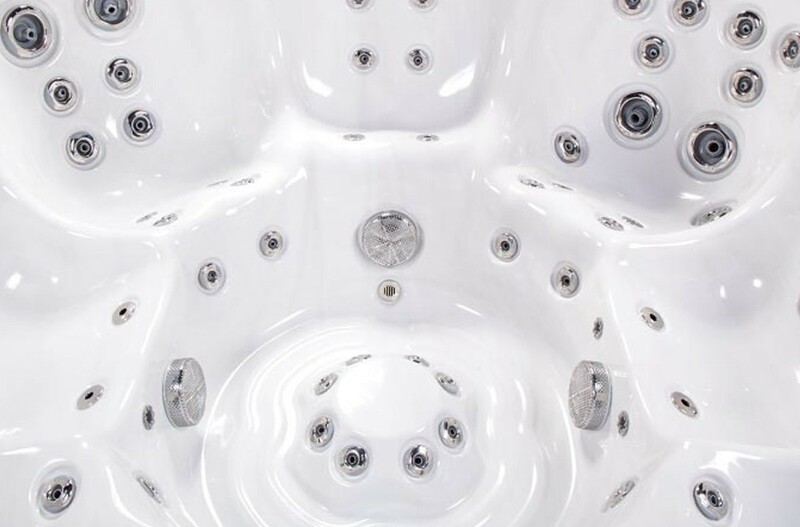 This hot tub also features 78 chrome finished adjustable water jets and 14 air jets, AquaSOUL™ 2.1 POP-UP audio system, exclusive chromotherapy LED lighting and PULSAR™ massage feature.